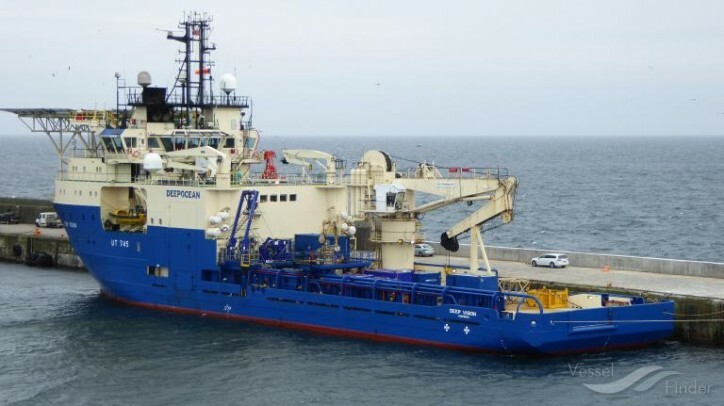 DeepOcean 1 UK Ltd., a subsidiary of DeepOcean Group Holding BV (DeepOcean), announced earlier today that the company has been awarded a contract within the Oil and Gas sector for the provision of post-lay trenching services along 65km of umbilical offshore Australia. The post-lay trenching works are planned to commence late 2018 with the T1 trencher. This contract award has come on the back of three successfully completed projects with this trencher offshore UAE in 2016, early 2017 and more recently in 2018. 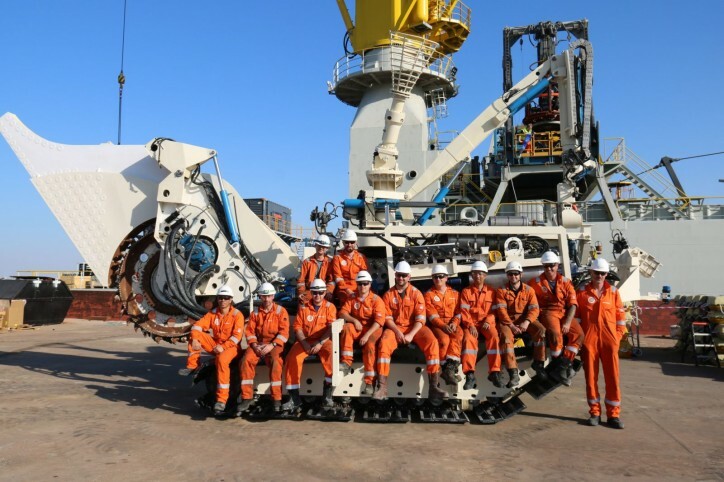 The 25 Te self-loading trencher T1, recently upgraded with the latest remote monitoring technology control system, has successfully completed over 1,700 km of trenching on a range of cables and pipelines. The T1 is designed to cut a subsea trench with a depth of up to 1.4 meters in hard ground conditions. T1 can also be used in jetting mode with trench depth up to 2m. It has proven to be a very flexible asset capable of efficient mobilisation and demobilisation onto a wide range of subsea vessels.